100,000 unique visitors per week. Newsletters sent twice a week to over 400,000 subscribers. Tracks sold in over 170 international territories. We’ve put together a few Trackitdown music selling tips for you. It’s never been easier to create Charts and Playlists to promote and share new releases both on and off site. Simply visit: www.trackitdown.net/create-chart! Charts / Playlists can be created from tracks that have added to a users basket or from tracks loaded into the player. Once created you are given a direct link that can be shared on Facebook. Additionally TID have also given you the function to embed Charts / Playlists on your website, blog, or any other page that excepts HTML. These come in three handy sizes. 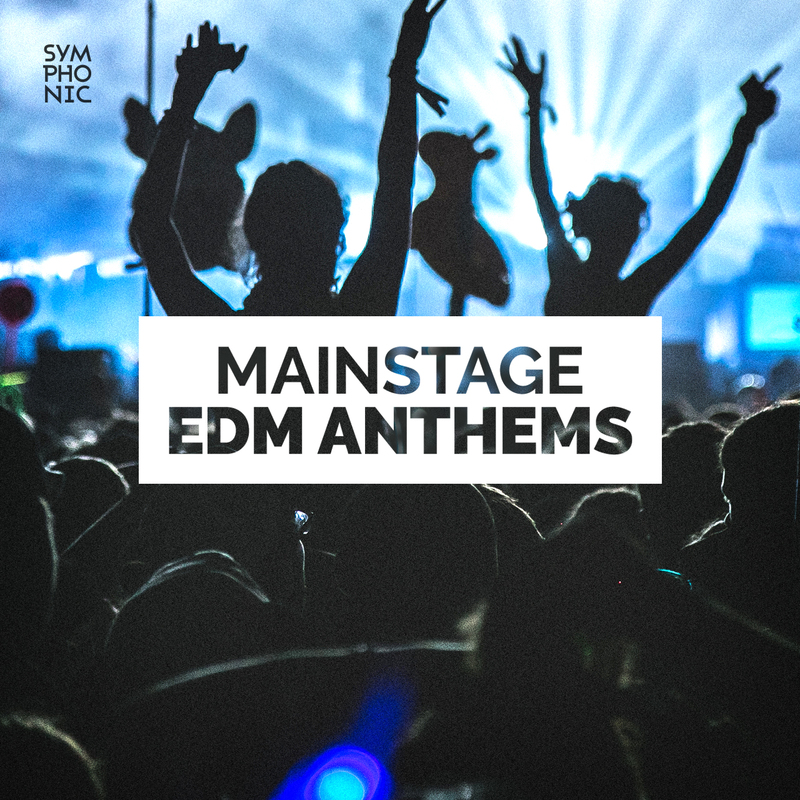 The content team pull out and feature over 15,000 tracks a year across our 10 key genres. These include handwritten reviews plus relevant track information we may have received. 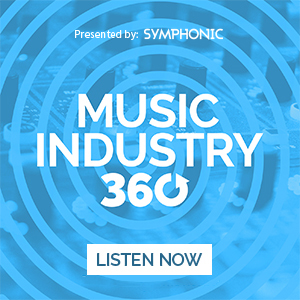 (Every Symphonic Distribution label can fill out a Feature Request via the Symphonic Management System for their release! We will send this right over to TID!) Features should be requested at least 3 weeks in advance. Get a higher return rate during the exclusive period. Set your release to be exclusive on TID! 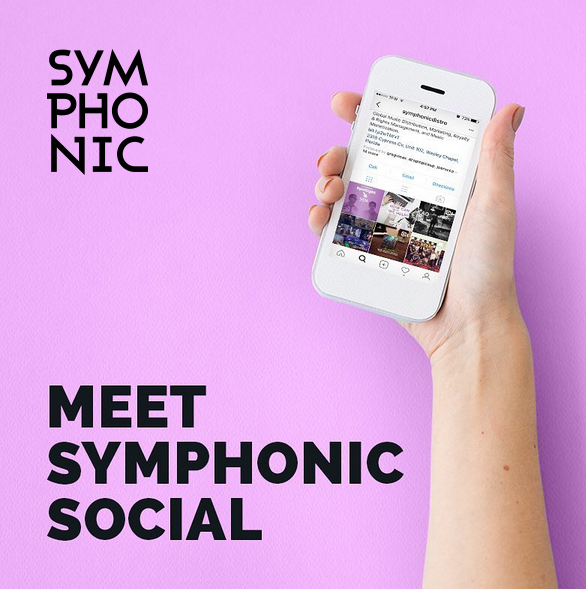 The Symphonic Management System will allow you to set exclusives in increments of 2,4,6,8 weeks. Make sure to submit a featured release form in combination to the exclusive to secure more support from TID. TID Pro is the new membership account designed for DJs costing £10 a month. Check it out at www.trackitdown.net/pro Becoming a TID Pro Member brings huge savings on MP3 and WAV singles reducing them to cost price of £0.79 per MP3 and £0.99 per WAV. These massive savings allow customers to buy more of the music they love whilst continuing to support the artists and labels, as the royalty return is not affected by the discount. There are 8 Front-page panels where TID feature high priority releases, Charts / Playlist and features such as Guest Reviewer giving maximum visibility to users landing on our homepage. Once again, by filling out a featured release form through Symphonic, we will send to TID for consideration. Send us your header banner linking to your release on Trackitdown and they will feature for 2 weeks from release date. Banners considerably increase the visibility of releases across site and should include eye-catching artwork and headline DJ support. There is a fee attached to Leaderboard Banner Promotions. If you are interested in purchasing one, please contact us at support@symdistro.com. – Dimensions: 728×90 pixels (standard leaderboard dimensions). – Format: Flash or animated GIF. – No more than 50 kilobytes in file size. – Compiled as a .swf file. – Linking to either track, artist or label page, with a link target of “_parent”. – Given an object as the background and not relying on the canvas colour, as they will be displayed with a transparent background on the site, so will not display correctly if they rely on the canvas. – No more than 30 kilobytes in file size. – Provided with the appropriate link to a track, album, artist or label page. TID has run a series of highly successful competitions giving up and coming producers the chance to remix and work with some of the world’s top flight artists and record labels. All of their remix competitions are free to enter and the parts always free to download. Where possible, competition winners are given the chance to collaborate with the artist whose track they remixed with their winning remix given an official release and an unparalleled boost to their flourishing music career. These competitions bring high profile exposure to all artists and labels involved. 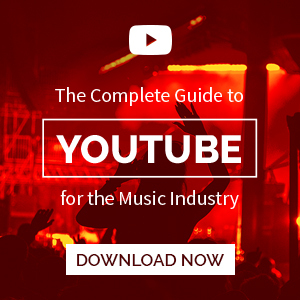 Want to get your music sold on Trackitdown ? Then you’ve come to the right place! We will get your music on Trackitdown and even give you 100% of the royalties! Get your music on Trackitdown!